Earlier this month, K & C Supplies participated in Free Sewing Supplies for Tutorials Exchange. Kym from Totally Tutorials, thank you once again for playing the matchmaker! 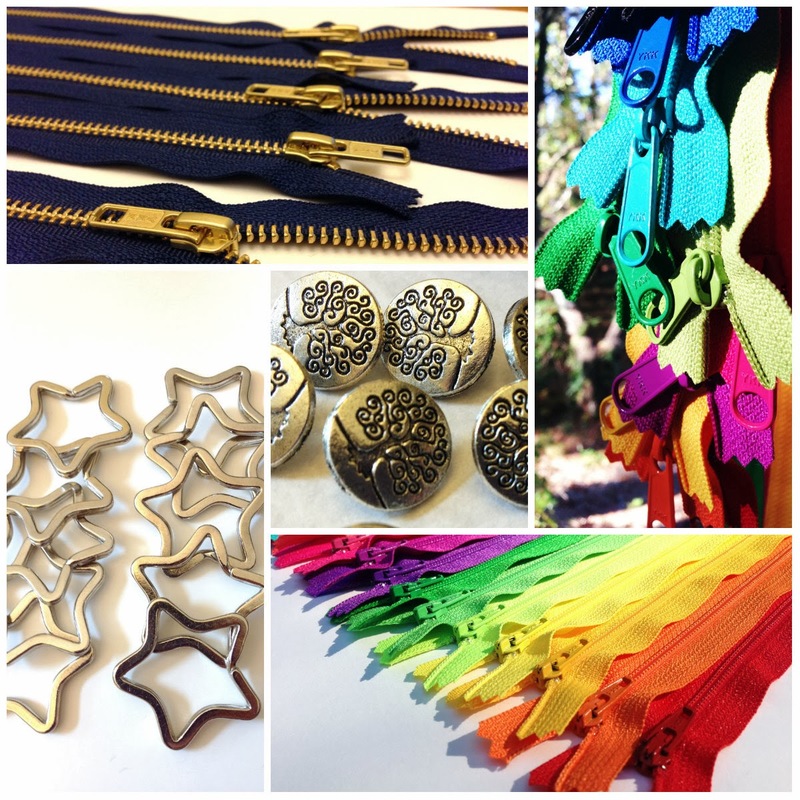 Initially, I offered Seven $15 gift certificates to my Zippers & Buttons Shop in exchange for Free Craft Tutorials. Since there was so much interest in the Exchange, I gave out a few extras. I want to thank everyone who is participating in the exchange. I can't wait to see what you make! I got all packages out last week and am hoping that the tutorials can be completed and posted on blogs within 2-3 weeks after the receipt of the packages. I will be posting photos of finished products with links to the Free Craft Tutorials as they are submitted. I am guessing that some of the tutorials will not be complete until early December since bloggers from Lithuania and India are also participating in the exchange (making this exchange international, yeah! ), and it will probably be 2-4 weeks until they get their packages. My Etsy Shop customer Christine from England had also applied to participate in the exchange. In fact, she has completed her tutorial and has posted it online (Christine had a few spare zippers she purchased from me earlier, so she didn't have to wait for the arrival of the zippers she requested for the exchange). 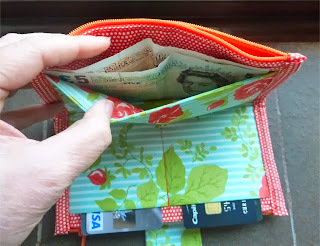 The PDF of the sewing tutorial is available here: Zippered wallet or purse. Please be sure to stop by Christine's Etsy Shop SewChristine and check out bags, purses, and handbags she has for sale. Thank you, Christine, for sharing your instructions for making the zippered wallet or purse. Update 10/30/13: Kim from Emerging Creatively Tutorials just Emailed me with a link to her Braided Zipper Tutorial and a simpler version of zipper coil bracelet, and I absolutely love the clear step-by-step instructions, excellent photos, and how the bracelet turned out. 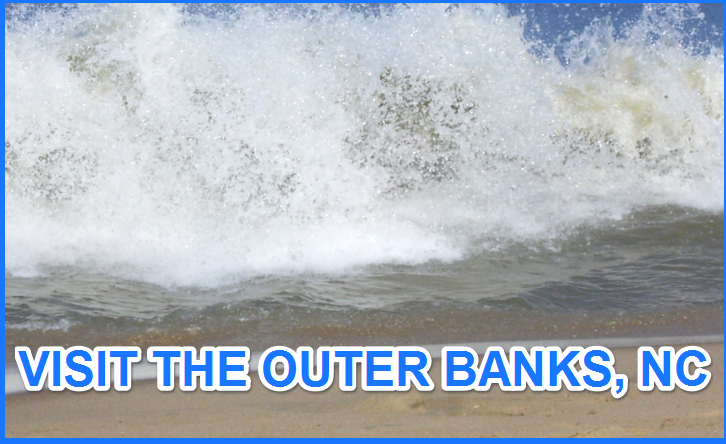 Be sure to stop by Kim's blog and stay a while. She has some great Free jewelry tutorials on her blog. Simply love you blog. Where things are so simple and useful .